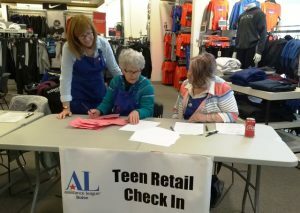 Teen Retail is designed to provide an opportunity for students in need to purchase new school clothing in a retail environment. 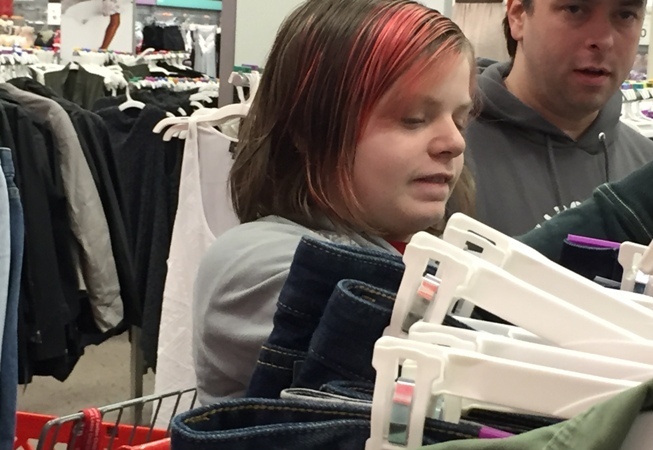 This program allows students to have a variety of choices and styles. 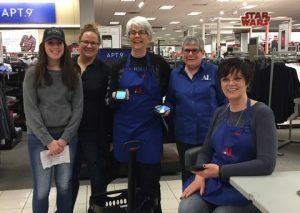 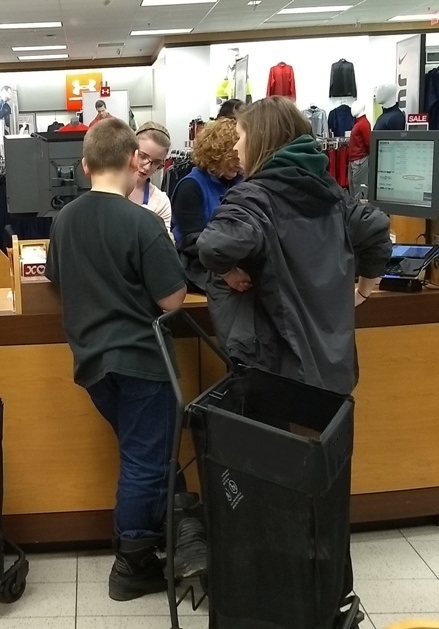 Assistance League of Boise sponsors a shopping spree for Ada County middle school and junior high students in need of new clothing and/or shoes. 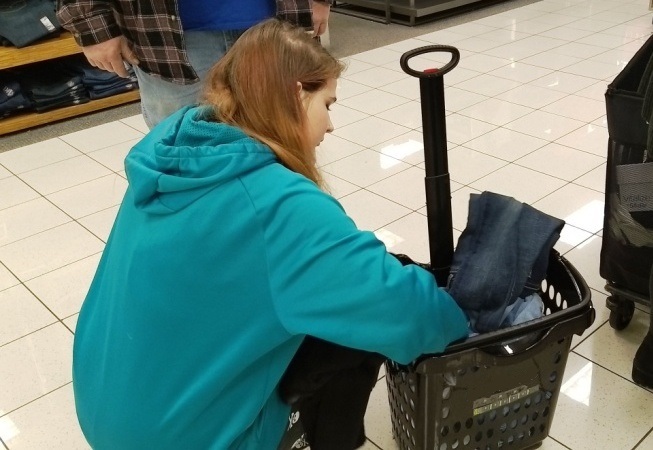 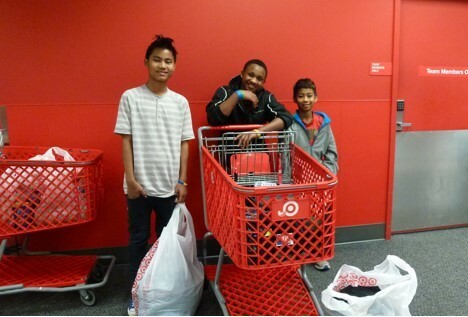 With help from school counselors, students are selected to participate in this after-school shopping event at a local retail store. 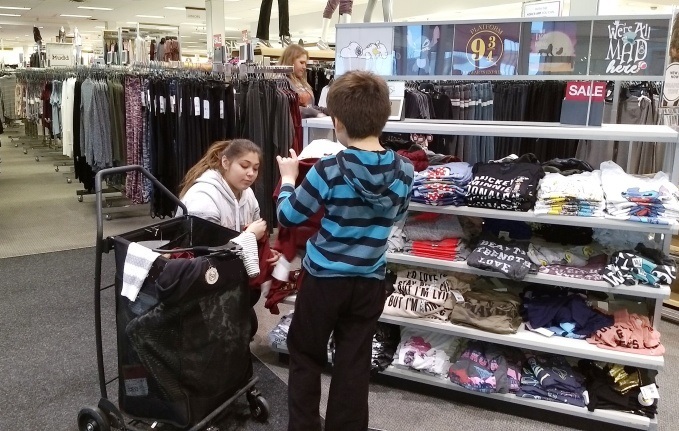 Parents are encouraged to attend and assist their child with clothing selections. 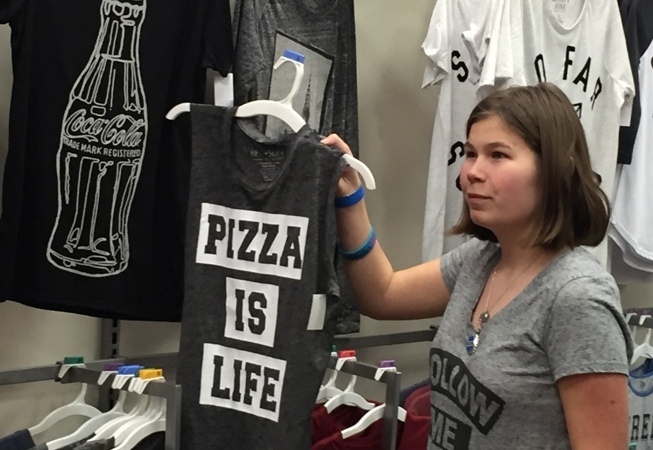 Each student is allowed a specified amount to purchase appropriate school clothing. 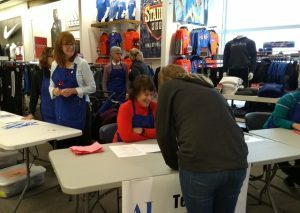 Assistance League volunteers are on hand to check in and check out students, assist with finding the best deals in the store and to finalize purchases at the register. 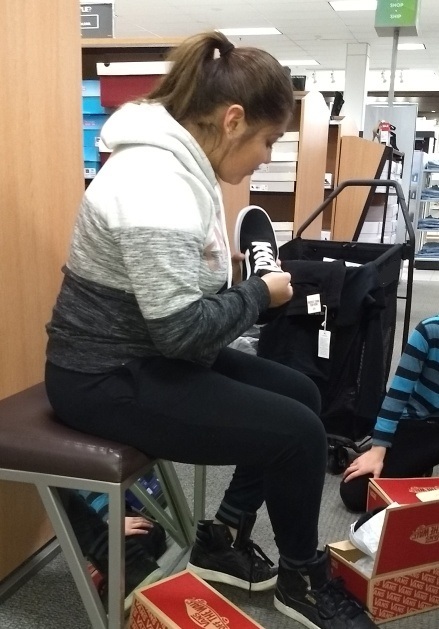 776 students received clothing and shoes during 2017-18 through Teen Retail!